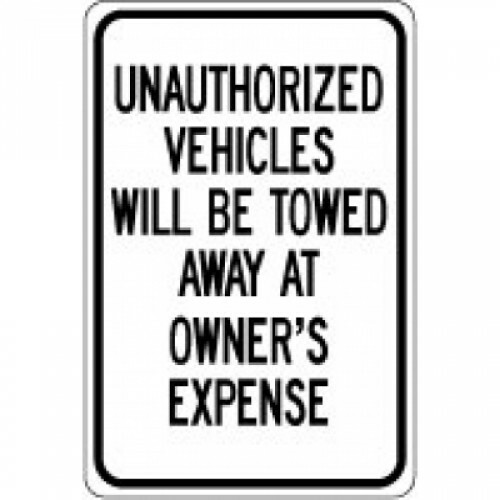 Parking signs are posted to keep order in your parking areas. 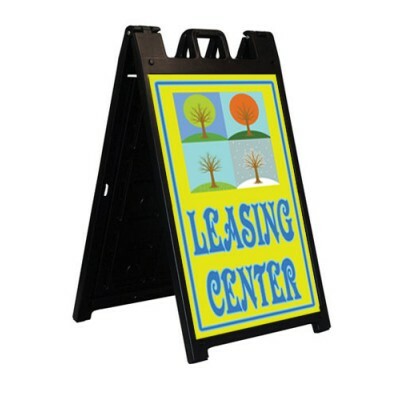 We offer other signs for trespassing and protection. 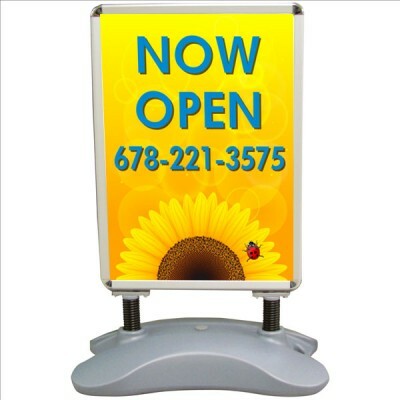 Our signs are 18" tall by 12" wide and made of durable reflective aluminum. Our state handicap parking signs are 12" wide by 18" tall. 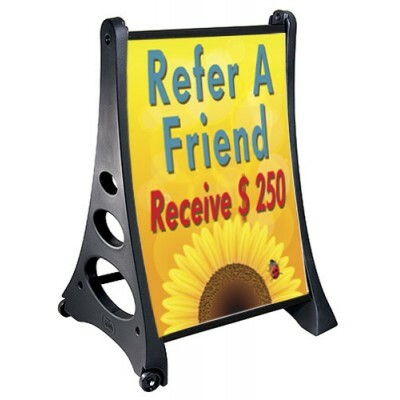 You can mount them to a wall or use with .. 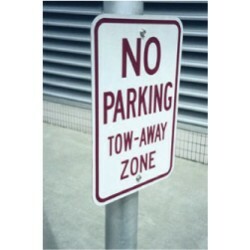 Parking signs are posted to keep order in your parking areas. We offer other signs for trespassing a..